Definition of brand characteristics and clear positioning, to enable marketing and support business growth. 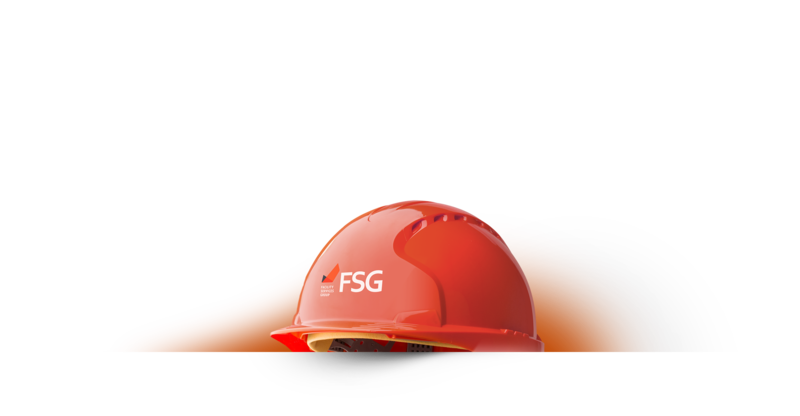 FSG specialise in facilities management services, building maintenance and construction. The organisation recognised that to grow they needed to think strategically about their business. James Good were initially engaged to review branding and marketing and help to create a clear articulation of the FSG brand. Working with staff across the business we were able to help FSG capture the essence of who they are, giving them a solid foundation to launch future marketing and communications.